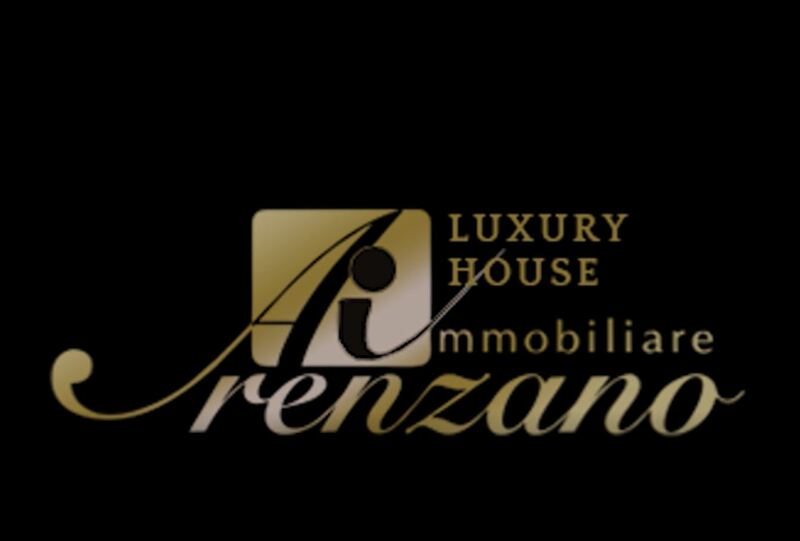 The agency "Arenzano Immobiliare di Presciutti & C.s.a.s." was born in June 2006 by the will, talent and extraordinary professionalism and experience of Geom. Roberto Presciutti. We are registered at No. 2914 of the Chamber of Commerce of Handicrafts and Agriculture of Genoa in the role of Business Agents in mediation, and in the Role of Agents with a mandate for a fee and we are associated with F.I.A.I.P ..